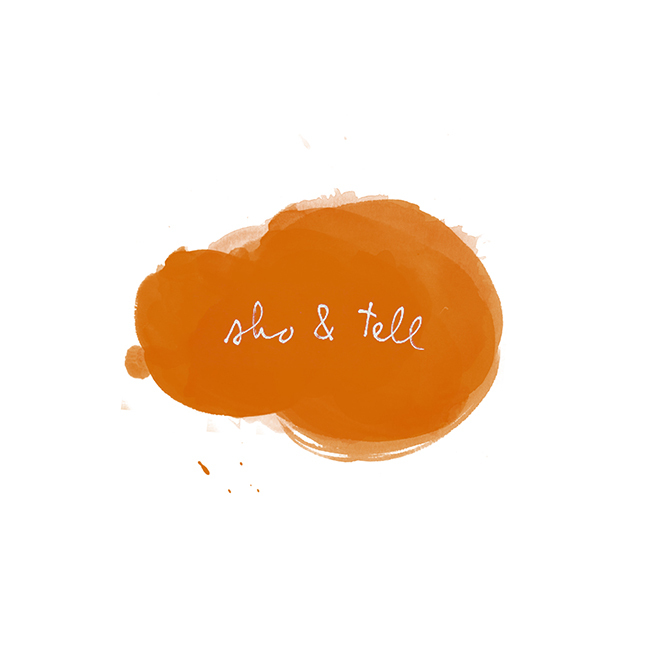 sho and tell: POV: Meditations. Yesterday afternoon, I remembered something I wrote close to two years ago, about the beginnings of what I still refer to as a quarter-life crisis. It wasn’t until I had slipped and crash-landed on my face in the snow that I realized I’d fallen in love with trees. At the time, I was also barely able to pay rent, and single for the first time in years, and, at any given moment, on the verge of panic. The world seemed bleak and I was starved for brightness. In my desperate search, I found it in the most unexpected places: in the curvature of tree branches, in the crowing of birds, in bumping shoulders with strangers on crowded sidewalks. Everything, all of it, was spectacularly mundane. But at the time, nothing seemed purer, or brighter, or more beautiful than tree bark, than trash buried under snow, than people passing in the street and touching. I thought about this yesterday as I stood with my shoulders pressed against the wall in a subway car at rush hour. Underground, bathed in yellow light, the scene amid the swarm was dismal. Commuters, too warmly dressed to be so tightly packed, shifted uncomfortably as the train jolted forward in fits and starts. A woman snapped at an older man for suggesting she remove her backpack to make more room. A screaming baby vomited. There was I time, I thought, when I could have found something beautiful about it. I looked. But my eyes ached. Shortly after that subway ride, I found myself at a dinner party in Bushwick. I was seated next to a man I'd never met, but we bonded quickly over the the topsy-turviness of the past few months—for me, it's been a period largely defined by a level of busyness I'm not sure how to navigate. Often, I said, I’ve felt so consumed with work that I’ve forgotten where I am, what day it is, or the names of people around me. My entire trip to Berlin, though extremely gratifying, still seems to me like an out-of-body experience. I’m someone who writes a series called Non-Career Advice, and here I am, so consumed by work that I’m hardly able to focus on very much else. “I feel far from myself sometimes,” I said. How do we stay connected, we wondered, in all this chaos? The need for quiet was mentioned. So was travel, and books, and meditation—a practice that was much talked-about in my home growing up, but with which I'd never really clicked (at least in a way that made sense to me then). Now, I like to think that there are many ways to meditate. For Frank Huang, caring for plants might be a form of meditation. For me, it might be walking—noticing trash and traffic and snow and faces. “I want to remember that I’m small,” my dinner-mate said. And so do I.
Waking up the next morning in a fog of wine, I remembered an afternoon one summer, just after college. I was running through my neighborhood and I was distracted, lost in thought about something having to do with a relationship at the time. But then, out of stillness, came wind through the trees. I remember the way it sounded, like waves. Even in traffic, there on a street corner in a city of preposterous hugeness, I could hear myself breathing. You can find my previous POV entries, here. Thank you so much for reading. Photo by Jesse Chamberlin via Instagram.